When a star witness in a double murder case drops out, Erin is tasked with bringing a protected mob informant back to New York for a case and keeping him safe, with help from Danny and Baez. 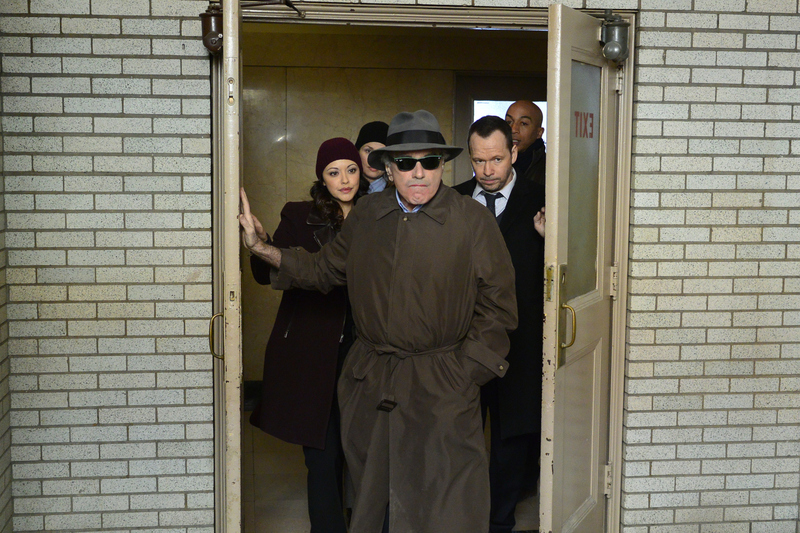 Also, Frank enters into tense negotiations with Mayor Poole about police officer benefits, on BLUE BLOODS, on the CBS Television Network. Dan Hedaya guest stars as the mob informant.